It’s a lot simpler than it sounds. Marketing automation. It’s proven and powerful. But it doesn’t have to be complicated. 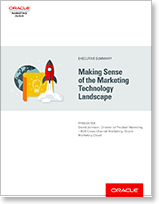 Thousands of Modern Marketers have implemented marketing automation to target, engage, convert, and analyze using marketing technology. They’re delivering better leads, aligning marketing with sales, and generating a lot more revenue. Now you can too. 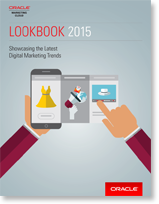 Tired of reading 100-page eBooks filled with marketing syrup? 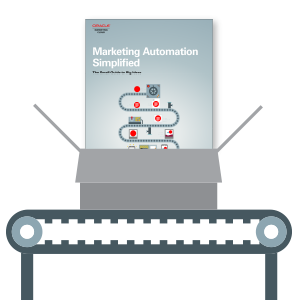 Marketing Automation Simplified delivers the healthy tenets of Modern Marketing on a platter and breaks down the big ideas in an easily digestible small guide that won’t put you to sleep—or keep you up at night. 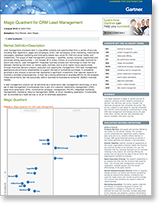 Jumpstart your marketing automation. Read our small guide to big ideas. 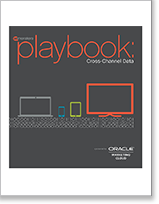 Learn more about Oracle Marketing Cloud's solutions for these challenges and more.